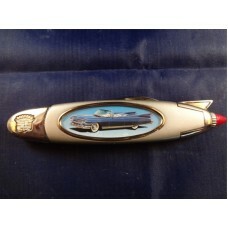 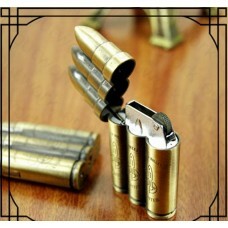 This Category contains all other collectables from Zippo Lighters to Bowie Knives. 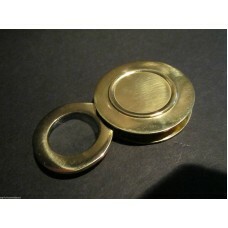 19th Century Vintage Antique Style Brass Pocket Folding Burning Glass Magnifying LensNice Reproducti..
Baby Grand Piano Jewelry Trinket Box. 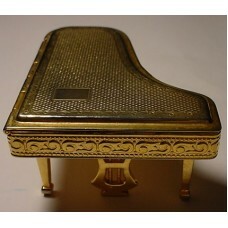 Grand Piano Jewelry Trinket Box.Collectable Vintage Gold Plated Baby Grand Piano Jewelry or Trinket ..
Brass Compass. 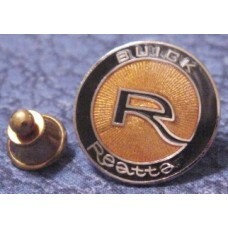 Sun DialAntique Style Solid Brass Timekeeping Sundial with Top Pocket Compass WatchNi..
Buick Reatta Logo Hat Tack Tie PinBuick Reatta Logo Hat/Tack,Tie Tack Pin. 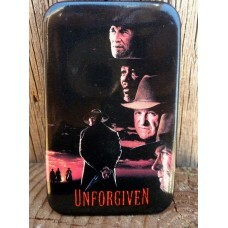 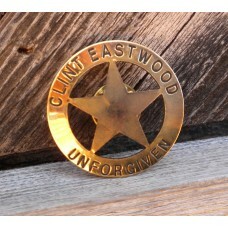 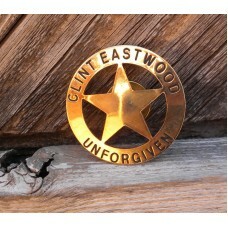 The pin is of Enameled Go..
Clint Eastwood "Unforgiven" Badge from Premiere 1¼"..
Clint Eastwood "Unforgiven" Premium Badge from Premiere 1¼"..
Clint Eastwood Collectors Cigarette Case, ID Card and Lighter OJW. 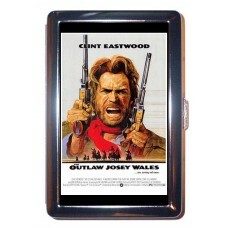 Clint Eastwood Collectors Cigarette Case, ID Card and Lighter OJW.This case can be used as..
Clint Eastwood Josey Wales ID Holder Cigarette Case or Wallet USA MadeThis gorgeous solid stainless ..
Clint Eastwood Unforgiven Promo BadgeRare 1992/93 Unforgiven Movie Promotional Badge in Excellent Co..
Colt Firearms Company Mirror Bar Sign Framed New Photo's1970,s Colt Firearms Company Bar Mirro..
Colt Firearms Logo Hat Tack Tie PinColt Firearms Logo Hat/Tack,Tie Tack Pin. 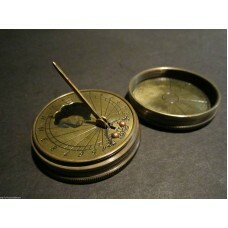 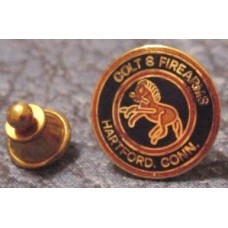 The pin is of Enameled ..